Abide: This is my brain on CFS . . . 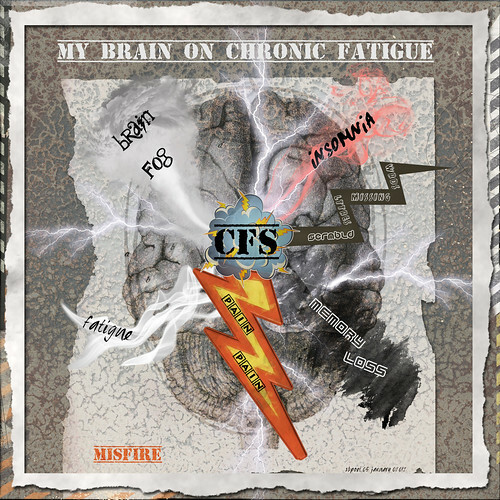 This is my brain on CFS . . .